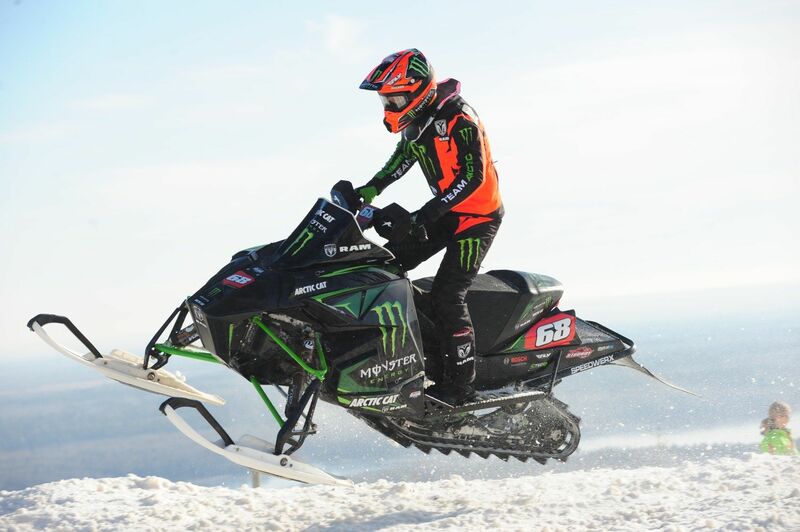 Tucker Hibbert once again led the charge at Duluth with a dominant performance in the Pro Open class, taking the win on night one with his fifth consecutive victory at this venue, followed by a near-miss on the second day that saw him charge from mid-pack to second place, less than a half-second from passing for the win. Justin Broberg joined Team Arctic for this season and immediately proved his place among the Pro Open elite with a fourth place finish that bodes well for the rest of the season. And David Joanis was the top qualifier of the weekend and backed it up with a sixth place finish. If there were questions about Team Arctic’s top Sport riders moving into the Pro Lite class for this season, they answered it with a show of force sure to make the competition nervous. Montana Jess (above) claimed a pair of second place finishes, Dan Benham took a third place and Team Arctic claimed five of the top-10 in one final and four of the top-10 in the other. Ryley Bester hit a new level of speed and confidence to start the season, taking commanding wins in both Jr. 14-15 and Jr. 16-17. The winning continued in the youth classes with Eric Downs claiming Jr. 10-13, Inanna Hauger winning Jr. Girls 9-13, and Anson Scheele taking Transition 8-12. When Team Arctic wasn’t winning, they were whisker away from it. Eddie Neubaur, Dylan Jansen and Brandon Lind delivered podium finishes in the Sport and Sport Lite classes, while Wes Selby made a strong return to snocross with a second in Pro AM 30 Plus. 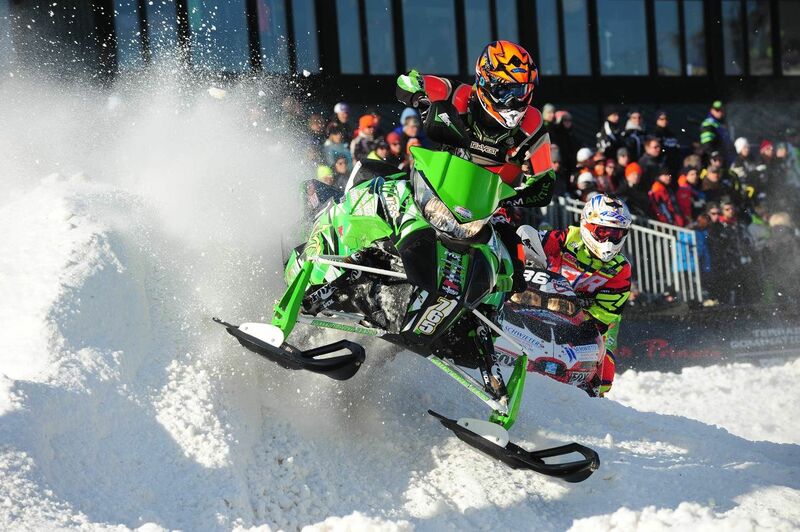 Team Arctic Results from 2015-16 ISOC National Snocross in Duluth, Minn.
Congrat's to a great opening ISOC Snocross Arctic Cat racer weekend at Duluth this past weekend across all the race classes. Awesome reporting & photography as always from yourself John. Glad to see Tucker is racing strong as always with the win on day one and moving through crowd on day two to finish a very strong second place as he chased down Spicoli. How did the guy do with the 90's zr chassis?